With one of the largest student populations in the country, there’s no question about it, there is no student city quite like Liverpool. 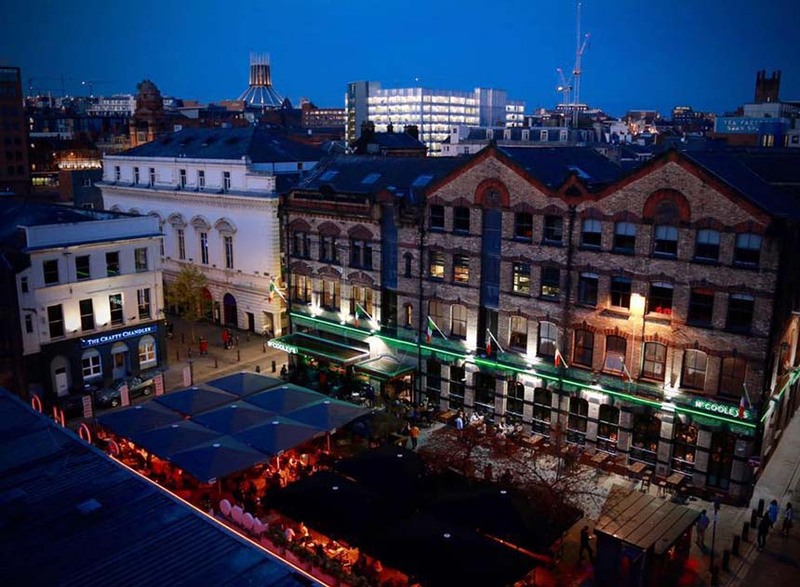 Students may not all agree on the best university, or whether Concert Square or Mathew Street is the night time hotspot, but everyone has moved here and learnt a few things that no other student in any other city could possibly understand. University of Liverpool hate LJMU, LJMU hate Uni of and they join forces to hate on Hope. Does anybody actually know anyone that goes to Edge Hill? Liverpool School of Tropical Medicine is legendary and LIPA is something else entirely and trying to explain to your friends from back home the relationship between all five requires a diagram, a PowerPoint presentation, and a stiff drink. 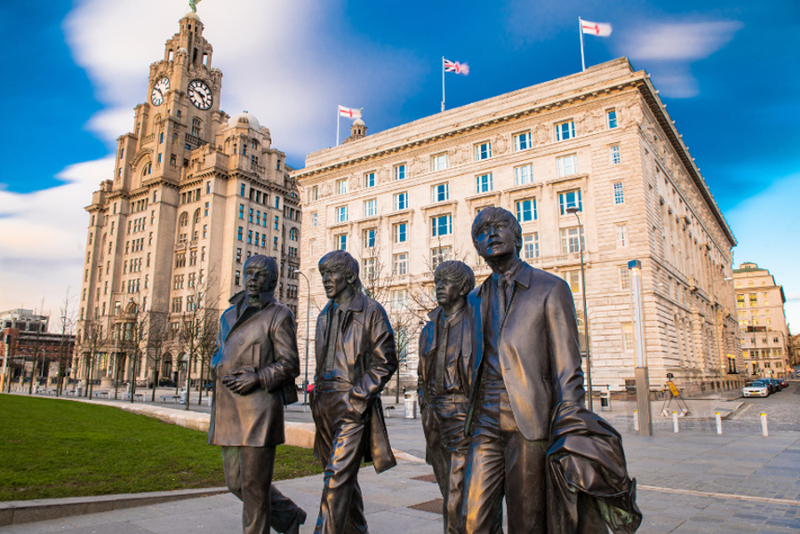 If you hadn’t guessed from The Beatles Museum, The Beatles statues, the Fab Four Taxi Tour and The Cavern Club, The Beatles are truly celebrated in Liverpool. 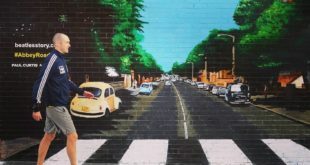 Even if you weren’t a fan when you moved here, you’ll be singing along to Hey Jude in The Cavern Club with the rest of us in no time. 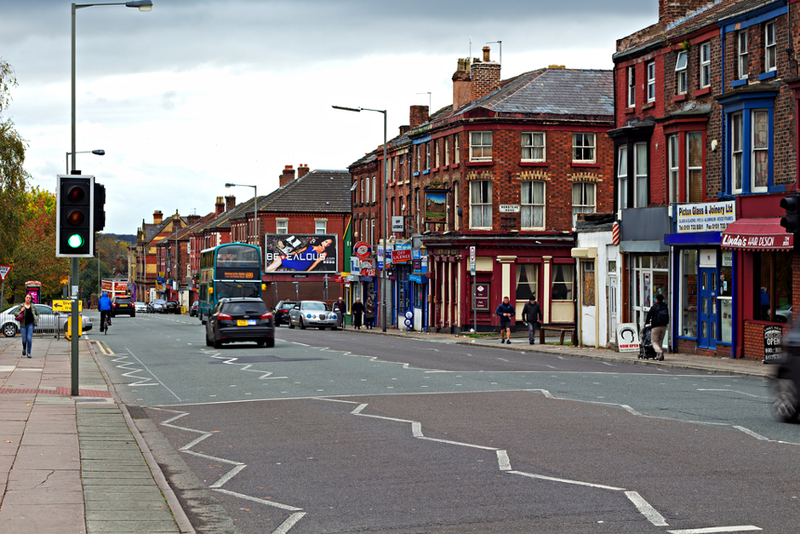 Smithdown Road is designated for students, fact. Sure, you’ll have to mix with other universities, but you can always drink off the pain with a pint at The Brookhouse, or a stroll in Sefton Park. If any of your friends move to Kenny, they’re not your friends anymore, you can’t risk that sort of danger. Studying stressing you out? Go to Sefton Park. Nothing to do? Go to Sefton Park. The sun is out? 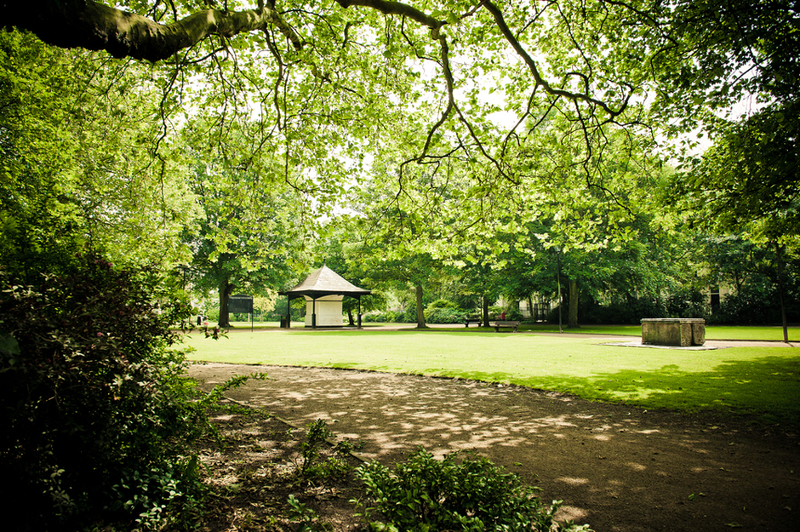 Buy a cheap BBQ and take a crate of beer to Sefton Park. All problems are solved with a visit to Sefton Park. 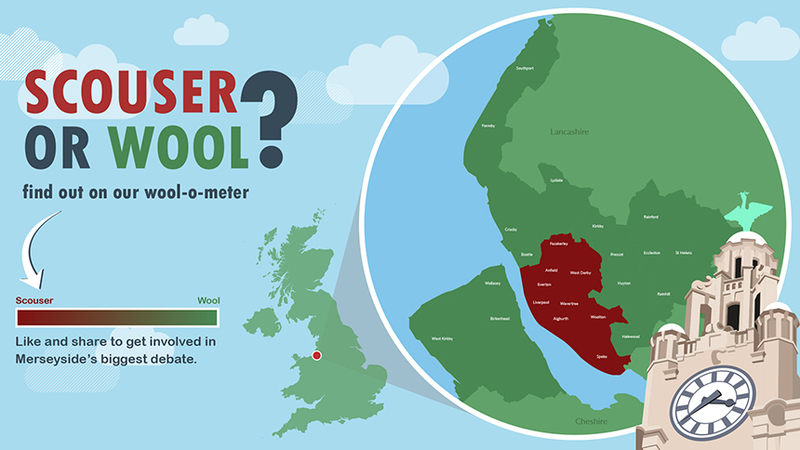 Do Scousers even speak the same language as the rest of the UK? Luckily for you, we’ve made a handy guide if you’re still struggling with your trabs, scran and kecks. 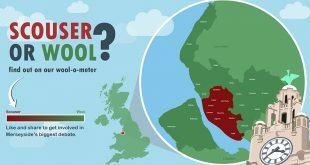 You can’t quite put it into words, but after many debates about the Wool boundaries, you’ve become an expert on identifying who is a Wool and who is a Scouser. Still need help sorting the Wools from the Scousers? Read the criteria we discovered. From the banter of Belfast to a roast from the Republic, just like learning Scouse, you’ll have to pick up Irish too. There will definitely be at least one Irish person in your flat in halls, and they’ll outnumber the English students on your course. You’ll also know to never mix up when describing someone as Northern/Southern Irish. You may have had to pick up a new language, but it’s all worth it once 17th March arrives and the huge Irish population comes out in force. From parades to parties, the craic and Guinness are in full flow from the afternoon to the early hours of the morning. 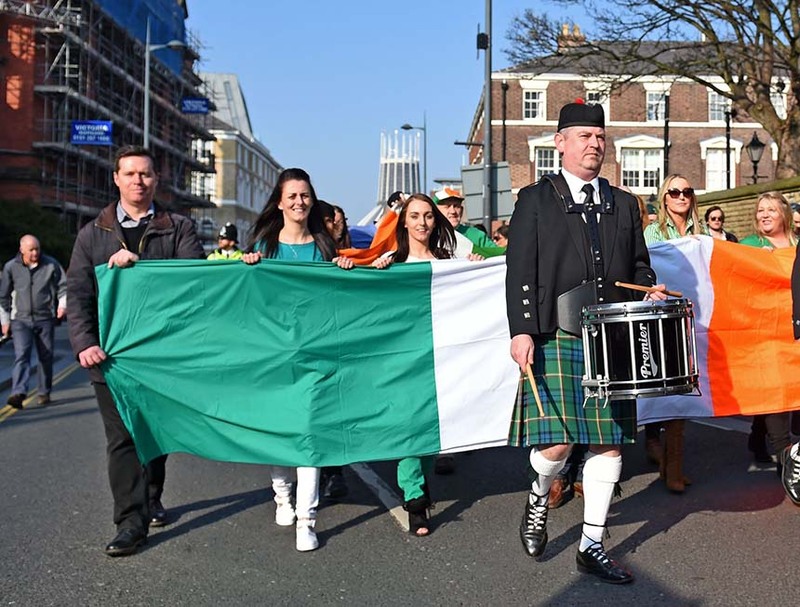 We’ve rounded up the best Paddy’s Day activities so you don’t miss any of the fun. In your very first week of freshers, you went every day and are somehow still surprised when you stumble across it during the day. There are sculptures at the Bold Street entrance!? Did anyone else miss that while they were avoiding the promoters on the way to CaVa for £1 tequila shots? Enjoying a pint in the sun will definitely bring back the memories you thought you’d lost forever, but at least you know everyone else there is having flashbacks too. As soon as you make the move to Liverpool, forget your hometown team. Football is a religion in Liverpool and you’ll need to decide which team you support as you’ll be asked by taxi drivers, shop keepers, classmates and even your own parents whether you’re a red or a blue. Pick a side of Stanley Park and religiously voice your support, make your way to matches and get ready for Derby Day. 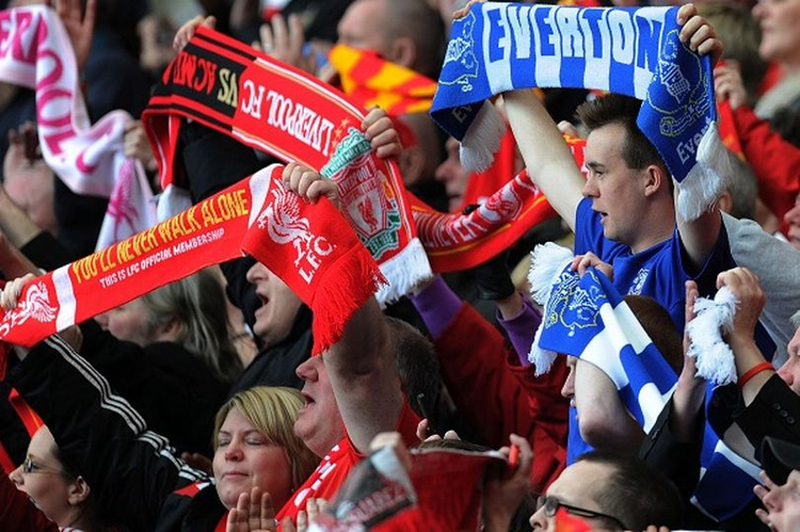 The Merseyside Derby, when Liverpool and Everton come together to battle for the crown, is felt throughout the city. Whether it’s your course mates streaming the match in the back of the lecture hall, or football chants on the way to the library, Derby Day is the most exciting day of the year for football fans in Liverpool. There are so many questions we don’t want to be answered about Monday’s at The Raz. We don’t want to know why the floor squelches when you walk on it, we don’t want to know what is in the legendary Fat Frogs, we don’t want to know who’s sweat is dripping on us, and we certainly don’t want to know why we were crying on the curb at 4 am. 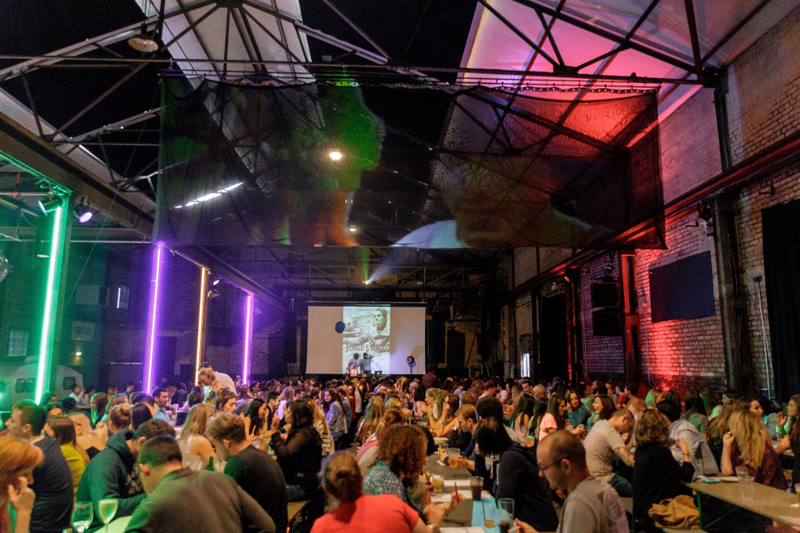 You now know that bingo isn’t just for your nan on a Tuesday night, Bongo’s Bingo is the most iconic Liverpool student night in the city. 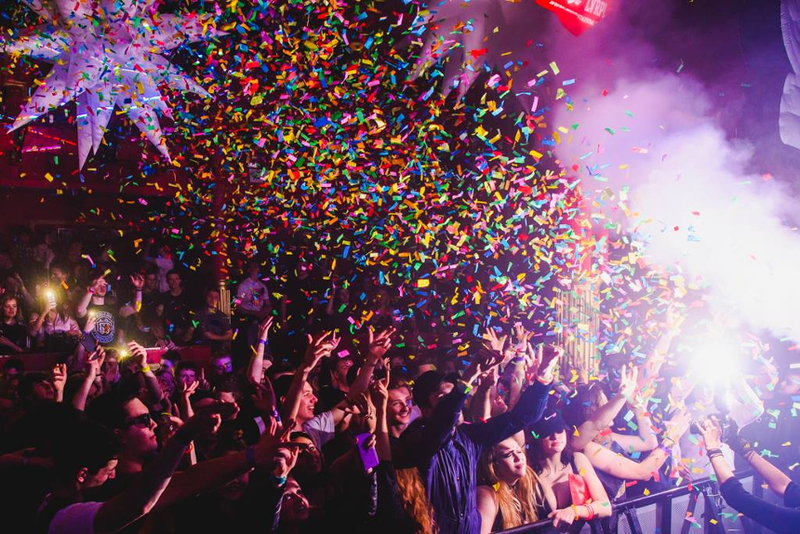 With guest appearances, dance offs and big prizes to be won, it is always a necessity to rally the troops for a Thursday night party at Bongo’s Bingo. You’re not an official student in Liverpool until you’ve been initiated at Medication. You’ve definitely still got a Med panda stashed away somewhere in your room and you wouldn’t give it up for the world, besides, it’s the only memory you have of the night after the Med nurses offered you Jagerbombs for £1. Even worse, getting turned away after another lockout. Who’d have thought there would be so many people who wanted to see Phil Mitchell in the flesh. 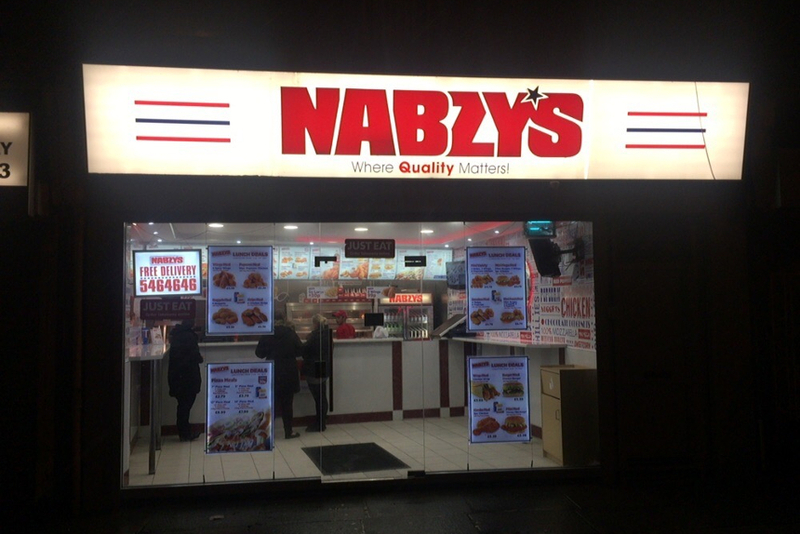 Now, you’re stuck between giving up and getting a Nabzy’s to take home or trying to carry on the party in neighbouring Concert Square. If You Didn’t get a Nabzy’s, Did You Even Go Out? 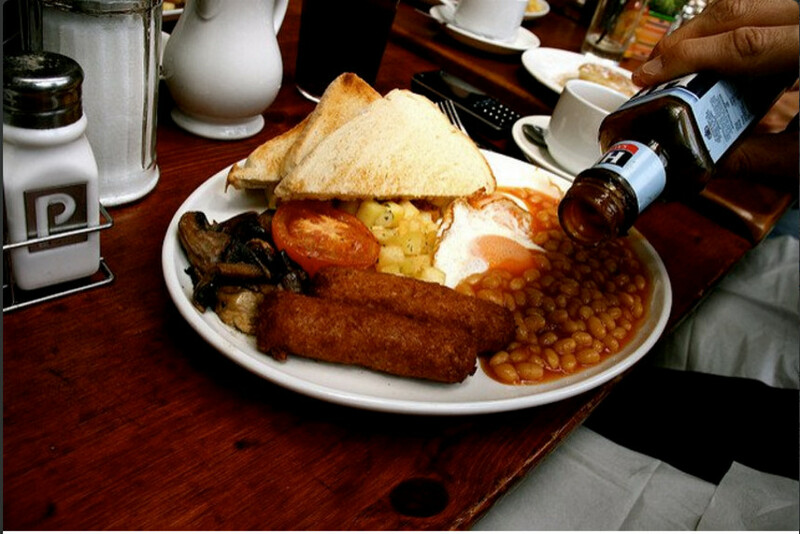 It’s a known fact that the only way to sober yourself up in time for that 10 am lecture is by heading to Nabzy’s at the end of the night. Nabzy’s cult following probably baffled you until you tried the wings meal and those red salt chips, so good. With all the amazing student nights in Liverpool, the day after can be a scary thought. 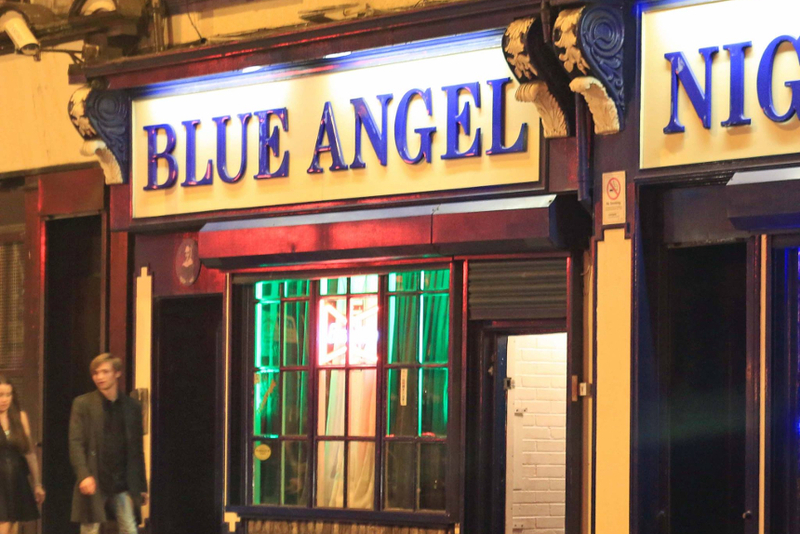 After rolling out of bed after a heavy night at Medication, there’s only one place you need to go. The Tavern Co has saved you so many times that you’ve considered getting a permanent table reservation for endless coffee, pancakes and breakfasts. Where would Church Street be without the legend and his toy microphone? Always there to brighten your day with a rendition of this week’s top ten, he’s undeniably the best, most popular busker in town. 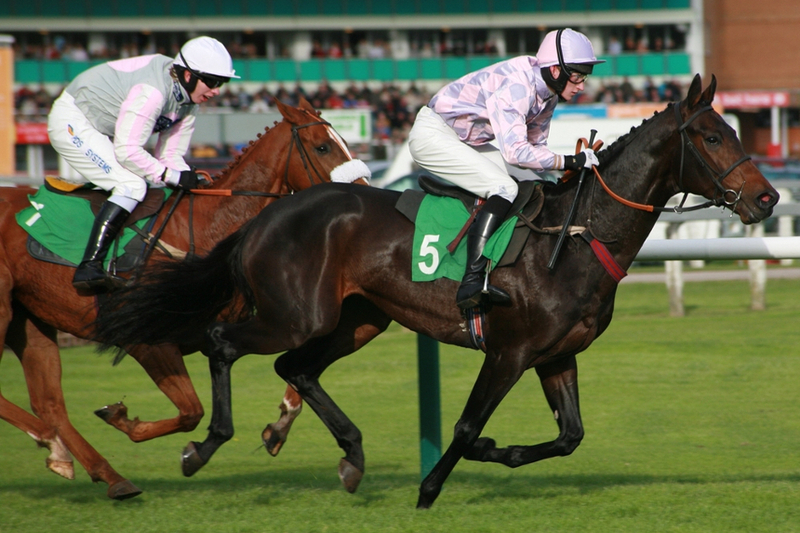 A whole weekend of horse racing, fancy hats and betting. 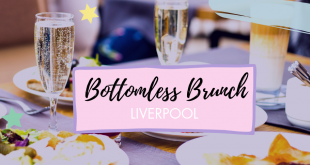 Sure, you used to watch the Grand National on TV before you moved here, but in Liverpool, you’ve come to learn that the entire weekend is one long celebration. Your university will totally understand that you can’t come in on the Friday so you can go to Ladies Day. You’d never even seen a ketwig before moving to Liverpool, now it’s the only hairstyle you see on Scouse teenage boys. You’re not really sure why it’s called a ketwig, but you can definitely identify one, and you definitely try and avoid anyone you see with the hairstyle. We were baffled too before we got our first curly blow but now we’re walking down church street, head held high and rollers in place, feeling ready to take on the world. At first, it was like seeing an exotic animal in a zoo, heard of but never seen with your own two eyes. Now they’re just another vibrant character in the background in town. When you’re tired of Aldham Robarts, Harold Cohen or when nowhere has the one book requested by your tutor, you’ll have to make the arduous journey to Central Library. 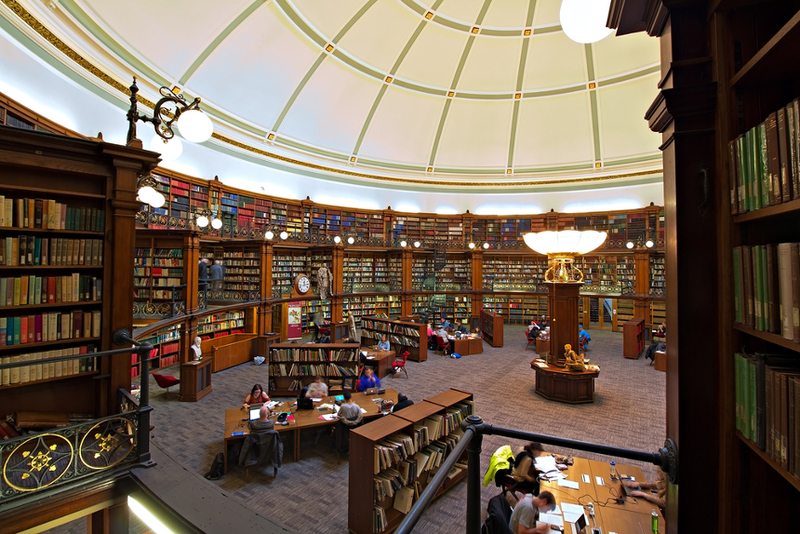 It seems like a pain until you step inside the Hornby reading room, the beautiful circular library on the ground floor. It’s ok, we did a real life shocked face emoji the first time we saw it too. Even though you get desperate to return to the parents for a fully stocked fridge, 24/7 heating and a kitchen that is actually clean, there’s nothing like driving towards Liverpool and seeing the Radio City tower. You’ll never tire of the warm feeling you get when you see those bright yellow letters shining in the distance, that’s when you know you are back in the city that stole your heart. 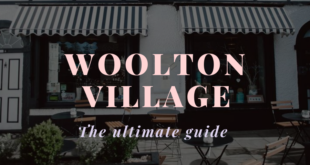 You may need to double lock your doors if you live in Kensington, you may get asked for 40p every 40 minutes in town, you may get called a wool on the regular, but would you ever want to give up a life of liver birds, quadvods and lambananas? Every student at every university knows these things, and they are one of the many reasons Liverpool is the best student city. 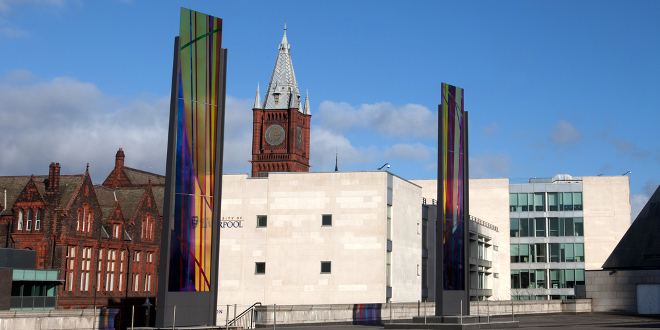 Read more about what makes Liverpool great for students here.